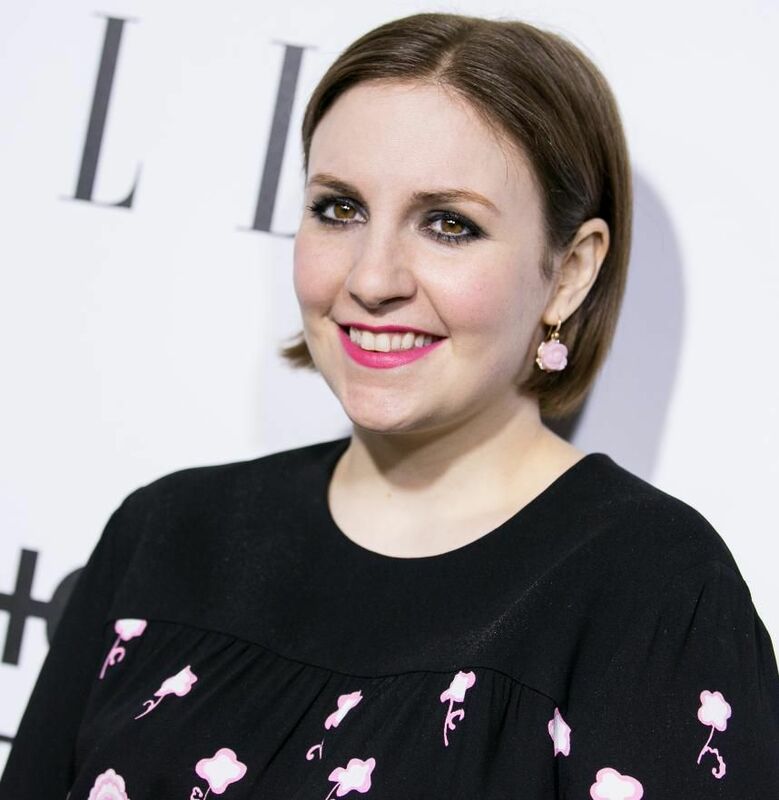 Lena Dunham is dipping her toes into publishing again -- but this time it's with a fun, weekly feminist newsletter with Girls executive producer Jenni Konner dubbed Lenny. And it's apparently for "an army of like-minded intellectually curious women and the people who love them, who want to bring change," but also enjoy a good style round-up, you know? Best of all, it appears from the masthead and initial coverage that Dunham will be using this newsletter to elevate a more diverse set of women and create a kind of excellent, feminist publication applicable to all. Lenny will be headed up by ex-Jezebel/Double X editor Jessica Grose, as well as African-American writer (and author of the best damn thing ever written re. Rihanna) Doreen St. FÃ©lix and Puerto Rican writer Laia Garcia. It also seems from initial reports that the focus will be on the positive, more inclusive aspects of feminism that embraces all female-identifying individuals. It will mostly be focused on self-told stories and emphasize multiple experiences and points of view -- something that's key in helping give WOC a voice in what's often a media dominated by the white feminist perspective. Hopefully, this means that intersectional feminism will experience a rise in public consciousness and big ups to Dunham for apparently taking criticism for only portraying a very specific experience -- that of the white, privileged female -- to heart. It's about time something like Lenny existed.